Bajaj is one of the not many motorcycle makers which have witnessed a fairly good year of sales. In an interview given to Economic Times, Rajiv Bajaj talked through their full year sales and compares them with their rivals. We entered the last financial year with a domestic motorcycle market share of about 14%-15%. And we have exited in March with a 22.4% market share. It has been a remarkable year for us from a domestic motorcycle sales point of view. I want to put into perspective what it means to gain 8% of market share in a single year. 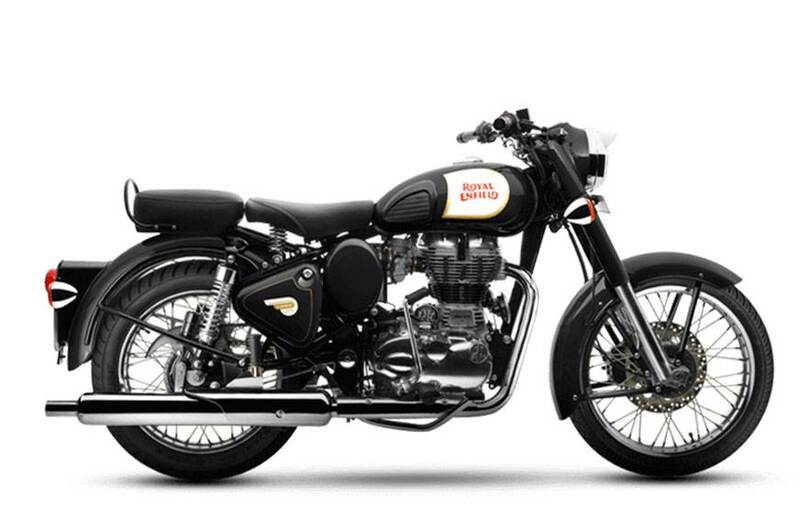 The motorcycle market share of TVS and Royal Enfield is less than 8%. So, what we have gained in one year is equal to their absolute market share after all their years of existence in this country. It is also almost three times the market share of Yamaha, which is only at 3% in India. And Yamaha has been here for 35 years now. Also, 8% is not very far from the 10%-11% motorcycle market share of HMSI in India. In terms of sheer numbers, Bajaj sold 5.67 Lakh higher number of motorcycles last fiscal in the domestic market. In comparison, Honda lost 1.13 Lakh units which is a big number. Royal Enfield could only gain about 4000 units but of late they have been consistently losing volumes. Yamaha and TVS sold 62,000 and 98,000 higher number of motorcycles in this period respectively. 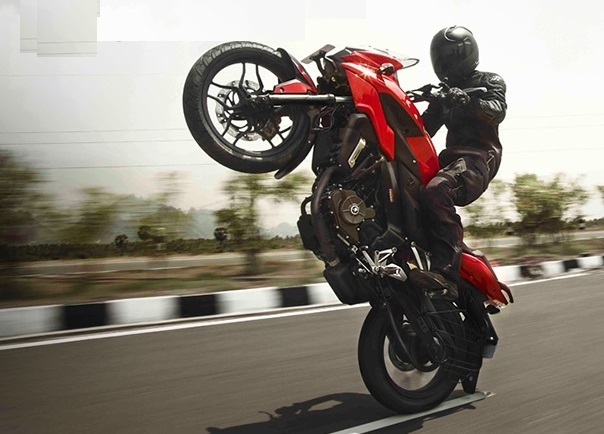 In order to continue their assault Bajaj has scheduled launch of a new ‘innovative’ Pulsar variant in June, along with two other models (more details).